Many cyclists own multiple bikes. Maybe you have a road bike and a mountain bike. Maybe you have a bike you use for training and another for racing. Or maybe you follow the n+1 school of thought (the correct number of bikes to own is n+1, where n is the number of bikes you currently own). In any event, if you are lucky enough to own a few bikes, congratulations. However, when it comes to training and racing with a power meter, this can present a challenge. 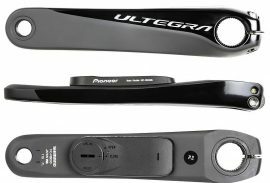 Ideally, you want to have a power meter on all of your bikes. This allows you to track your power data every day you’re on the saddle, which over time, will paint the best picture of your progress and fitness, as well as your strengths and weaknesses on different rides as well as different terrain. If you own multiple bikes, you have some options. You can buy one power meter and train to power when you’re on your power equipped bike and train to heart rate or feel when you’re on your other bikes. Not ideal…but admittedly better than not having a power meter at all. You can buy a power meter for every bike you own. This ensures you’re always training with power, but it can be costly. 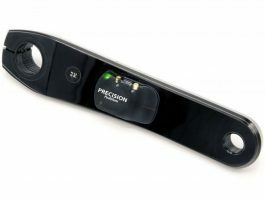 Or, you can try to find a power meter that you can move between your bikes. 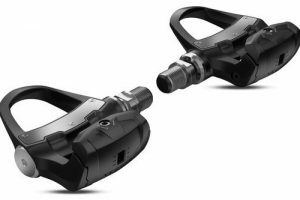 This isn’t as convenient as having a power meter on every bike (as it takes a level of commitment to move a power meter back and forth), but it can be much cheaper. 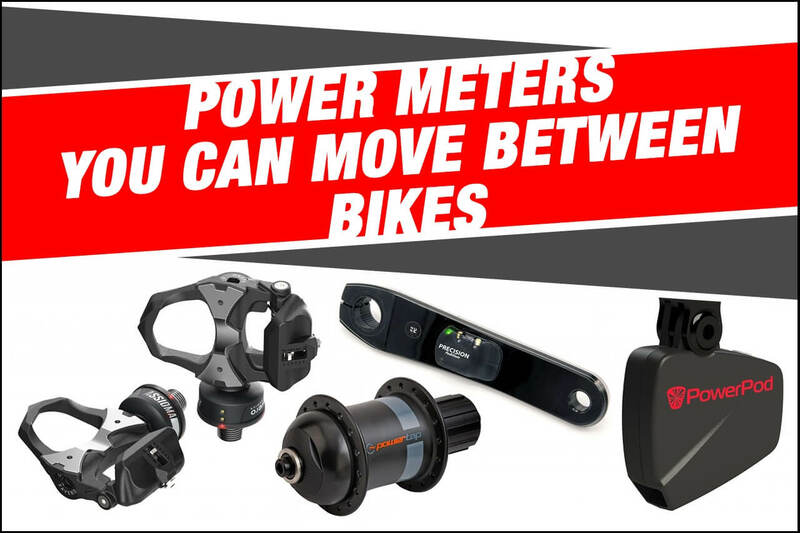 While we stand at the ready to help you equip all of your bikes with power, having a power meter you can move from one bike to another is actually quite handy. Even if you’re not planning on having to do it, you never know when the need will arise or your bike situation will change here. 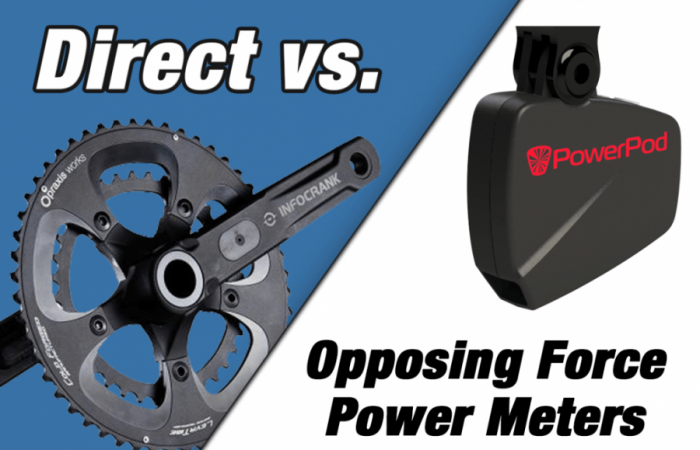 So below, we will outline the best options for a power meter that can be moved from bike to bike. As you’ll see, some power meters make this pretty easy, while others not so much. Also, we will note that there are perhaps endless combinations of bikes that one could want to transfer a power meter between, and we obviously can’t address each specific situation. So, we’re going to keep it high level and focus on road to road, MTB to MTB and road to MTB compatibility. This should address most use cases. 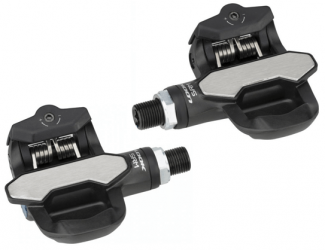 The first power meter type we would recommend would be power meter pedals. Pedals are compatible with any bike. In addition, you can move them between bikes in minutes. While some of the previous models required quirky installation steps, all of the current pedals are a breeze to install or move. You can get a single-sided pedal starting at $519 (Assioma UNO) or a dual-sided pedal starting at $799 (Assioma DUO). 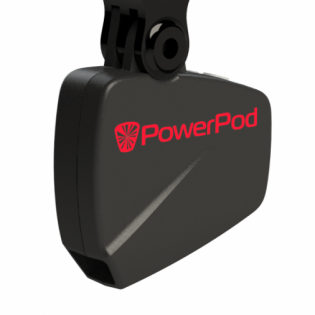 The PowerPod uses opposing force technology to measure your power. That is, it mounts to your bars and measures things like wind, speed, elevation and acceleration. Sure, there are drawbacks to this type of power measurement and the PowerPod isn’t for everyone. But when it comes to transferring a power meter between bikes, you can’t beat it. Since it simply mounts to the bars, it can be moved from bike to bike in seconds and stores up for four different bike profiles. 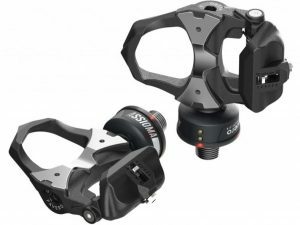 It’s also affordable ($299) and very lightweight (65 grams including the mount). Note that we also sell the PowerPod Lite for $199 – which is a scaled back version of the original PowerPod. The PowerPod Lite only supports one bike profile. Therefore, go with the original for $299 if you want to move it between bikes. 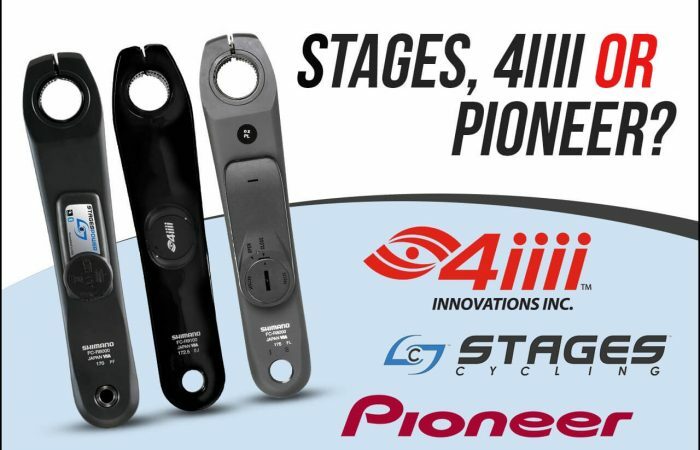 Crank-arm based power meters like the ones from Stages, 4iiii and Pioneer replace your current, non-drive side crank arm and measure the power that is generated from your left leg. These units can be installed in about 10 minutes and can also be transferred between bikes…sometimes. You need to ensure you have compatible cranksets. If you are running a Shimano crankset on both bikes for example, you’re probably good. 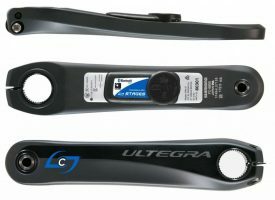 You could buy a Stages Shimano crank arm and it would fit both of your cranksets. However, if you have a Shimano crankset on one bike and an FSA crankset on your other bike…this option isn’t going to work for you. 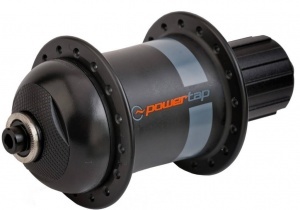 PowerTap makes the G3 Hub. It’s been around forever and is pretty awesome (now on its third generation, hence the “3”). The G3 hub allows you to swap rear wheels between bikes. So, assuming both bikes can fit the same wheel (both rim brakes for example), you would be good to go. The G3 sells for $399.99 (hub only that you install into your current wheelset) or you can buy it already pre-built into a wheelset. Ok, things get a little tougher here…but there are still some options. The PowerPod, mentioned above, works off-road as well. In fact, in 2017 it got a firmware update to specifically address off-road use. And since it mounts to the handle bars…you can use it on as many mountain bikes as you like. The same logic as outlined above for crank arms on road bikes, also applies for crank arm transferability on MTBs. As long as you are running compatible cranksets, you would be good to go. 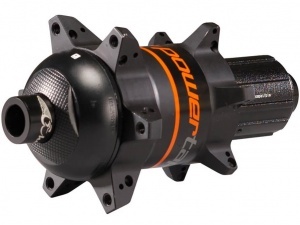 Currently, Pioneer does not make any MTB versions of its power meter, nor does WATTEAM. However, Stages makes several MTB versions and 4iiii makes a few for Shimano cranksets. PowerTap makes the G3 Disc Hub for off-road use. It sells for $499.99 and fits most mountain bikes. You can easily swap this power meter between bikes assuming both bikes can fit the same wheel. However, we would note that fitting the same wheel across different mountain bikes isn’t quite as easy as road bikes. Between wheel sizes (26″, 27.5″ and 29″) and spacing standards…there are more variables at play. Side note on pedals…as we knew you would ask. Unfortunately, no one has come out with a MTB pedal as of yet. So we will have to continue to wait. Remember that part about crushing your hopes and dreams…well here we are. There’s just not a lot of options for road to MTB. The PowerPod works as it can be used on any bike…but after than things get a bit tricky. 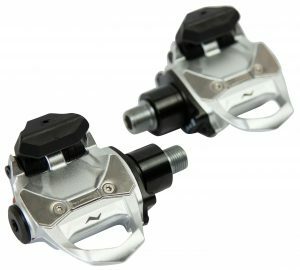 You could theoretically use a pedal on both bikes…but you would be forced to use your road shoes and cleats while on the MTB. We’ve seen it done…but it’s not ideal for most folks. Crank arms don’t work either. MTB crank arms have more offset or bend in them in order to clear a wider tire and chainstay. So if you used a MTB arm on a road bike, you left pedal would be further from center. If you tried to use a road arm on a MTB bike, your left pedal would be closer to center, and might very well come in contact with the chainstay as you pedal. 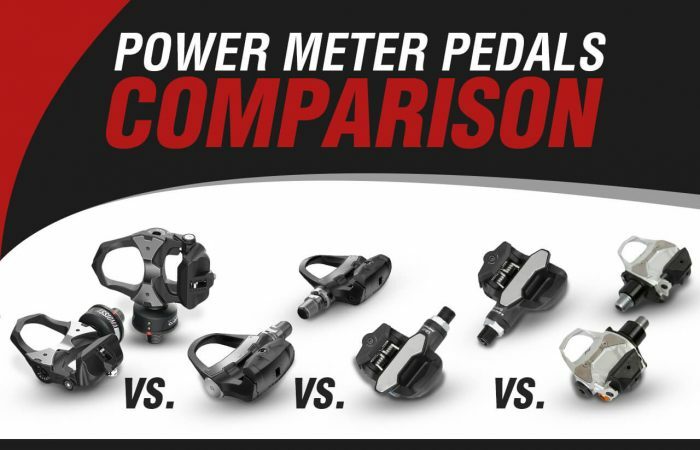 So if you want both your road bike and MTB to be power equipped, you’re either looking at the PowerPod, or two different power meters.